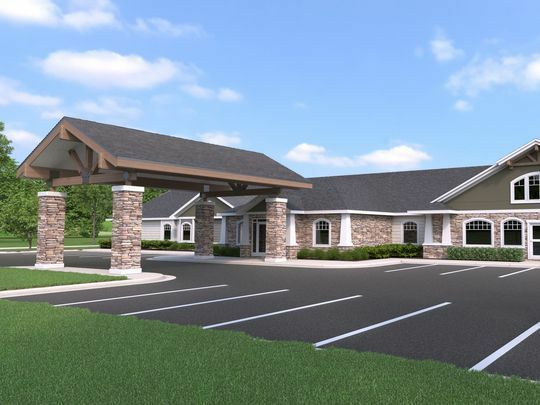 Lapham Associates has been working with Hampton Manor Assisted Living since their first project in Bay City, Michigan and has continued to provide the owners with quality and timely engineering and planning services. Currently, they have facilities open in Bay City and Davison and several other projects under construction. Lapham Associates starts these projects by developed conceptual plans working closely with their architect; working through zoning and other municipal design issues; utility design and permitting; fire and life safety code compliance; and provides a final civil set of construction plans. Lapham Associates conducted a field survey and gathered existing topographic information for the park renovation, which included a small restroom building, sidewalks, landscaping, and a fountain. Preliminary plans were developed and fine-tuned through meetings with the City of West Branch DDA in order to accomplish their goals and meet the projects tight budget. Lapham Associates was retained by the Charlton Heston Academy schools during renovations to their HVAC systems on the former St. Helen Elementary School in 2014. 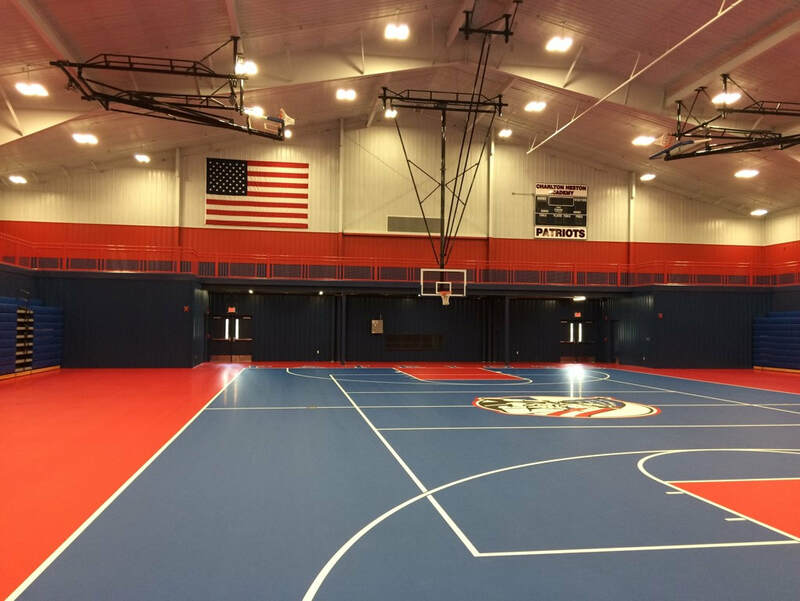 Since that time we have worked with the school on an Elementary School classroom addition; High School addition with food service and cafeteria; and a gymnasium addition which included science labs, art room and other classrooms. Lapham Associates also designed the necessary site improvements, including parking lots and on-site waste water disposal systems. As the school has grown it has become a significant part of the community and Lapham Associates has been assisting with planning and development for the future.